Our history means the world to us. We didn’t earn our reputation by being the firm with the most clients. We earned it one client at a time, giving nothing less than our best. That’s our history. And that’s our commitment to you. 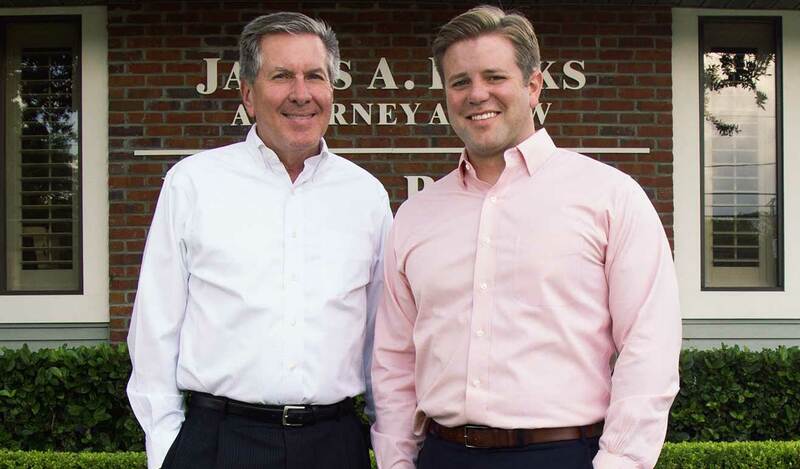 At Barks Law Firm, we pride ourselves on providing extraordinary care to each and every client. If we can help out in any way, please don't hesitate to reach out to our team.